Armoires bring a completely new level of elegance and smartness to your child’s room, Kids Only Furniture offers nursery themed cupboards, antique chests and Chelsea Armoire.With a wide array of color choicesincluding white, brown, peach, mist, and off pink, we offer you a collection in different designs, all inspired by an antique and vintage furniture look. 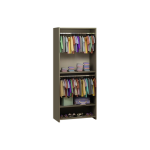 We also have very special mirrored Chelsea Armoire pieces, offering you the versatility of designs and styles. 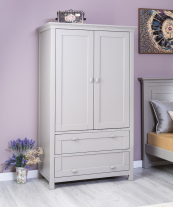 If you are looking to add a taste of sophistication and warmth in your child’s room and nursery then you should definitely go through our collection. 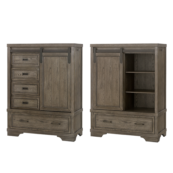 The armoires do not only have wide doors and shelves, but also wide drawers to accommodate every accessory. 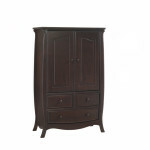 These armoires are made from the finest materials and promise you a very long life. 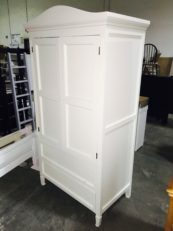 So, do not miss out on what the antique and vintage designed armoire has and go through our page to get a further idea on them!